A diabetes diet needs to be all things healthy and balanced, but by no means does it need to be boring and bland all the time. Diabetes management in not a cakewalk, but that does not mean you need to be jittery all the time. Diabetes refers to a group of metabolic disorders that may lead to elevated blood sugar levels or impair your body's response to insulin. It is said that it is difficult to reverse the condition completely, but it can be managed well with medicines, diet and regular exercise. A diabetes diet needs to be all things healthy and balanced, but by no means does it need to be boring and bland all the time. There is so much that you can do with the range of ingredients that are permissible, provided you are willing to experiment. Grab a mason jar and mix nuts like pistachios, almonds, cashew nuts, pecan nuts and create your own trail mix. The presence of fibre, protein and healthy fats make these nuts a great snack for diabetes management. Fibres ensure slow release of sugar in the blood stream, which ensure your blood sugar levels are stable. You can also throw in some healthy seeds like pumpkin seeds, roasted flaxseeds, et al to make it more rich and flavourful. This non-perishable snack can be carried to office and munched on whenever you feel hungry. 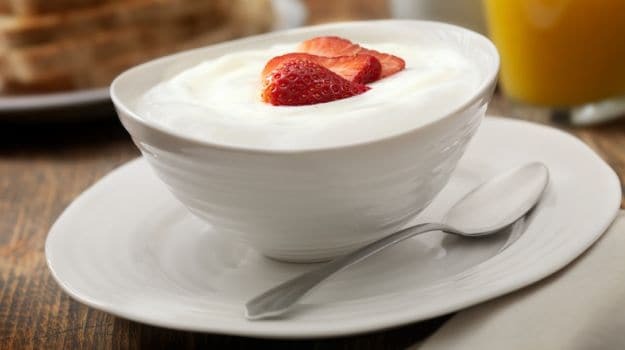 Unsweetened, Greek-style yogurt is exceptionally low in carbs, which makes for an excellent diabetic-friendly snack. You can top it with yummy berries. The antioxidant property in berries may reduce inflammation and prevent damage to cells of the pancreas. Berries are good source of fibre too! 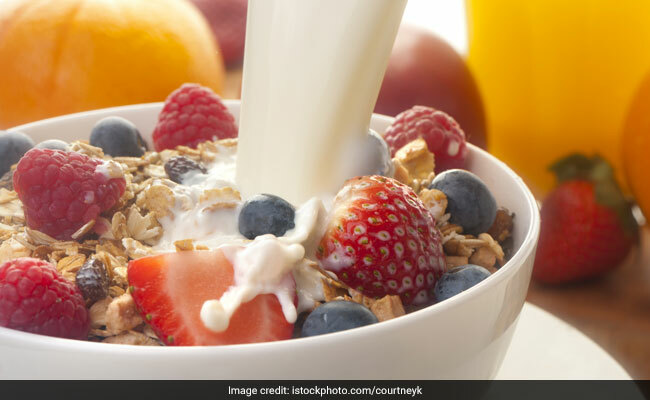 Most dairy products have a low glycaemic index (GI) and Paneer is no different. The glycaemic index is a relative ranking of carbohydrate in foods according to how they affect blood glucose levels. Carbs with low GI value (55 or less) are digested and absorbed slowly and cause a gradual rise in blood glucose. Here's a recipe of delicious paneer bhurji that you can prepare at home. Sprouts are easy-to-make and very effective in lowering blood sugar spikes too. Toss some cucumbers, tomatoes and cottage in it to make it healthier. Sprinkle some salt and lemon juice for the extra zest. 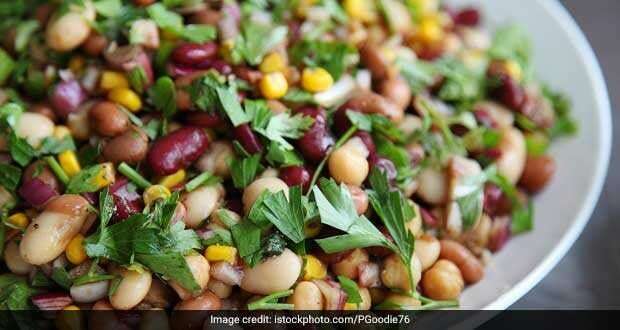 Roasted chana is packed with good quality protein and fibre, both of which are essential in a diabetes diet. You can roast chickpeas, for the extra crunchy flavour. Do not buy salted chickpeas from outside as it may contain high amount of sodium.